Legal separations come with no expectation for the couple to reconcile. If you wanted, you could be separated indefinitely. However, you cannot get remarried so long as the decree of legal separation. Additionally, in Colorado, once you enter into a legal separation, you can file for dissolution after 6 months. When entering into a legal separation, it is advisable to have an experienced family law attorney provide guidance during the process. 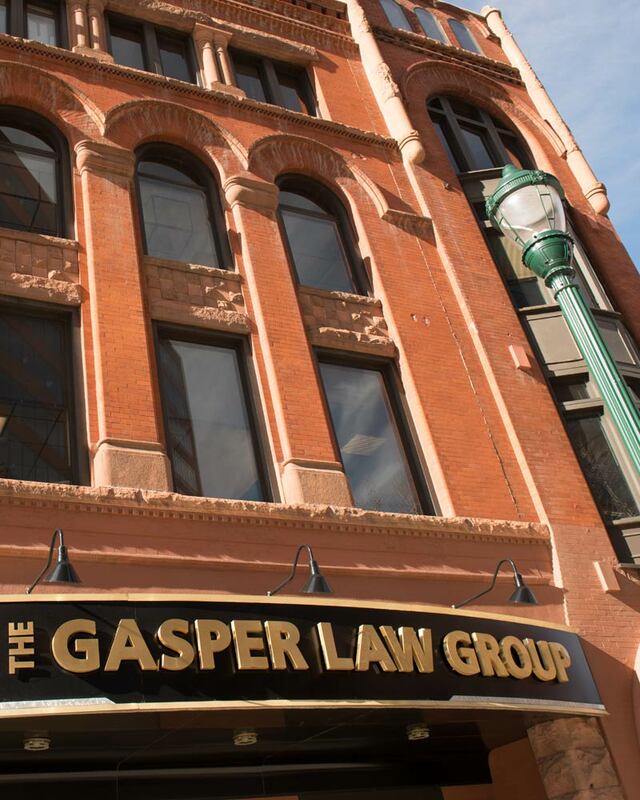 The team at the Gasper Law Group provides families throughout Colorado Springs, El Paso County, and the surrounding area with knowledgeable representation they can trust. We understand the nuances of the law and can give you peace of mind as you work through the steps of filing a legal separation or other legal documents relative to family law. Couple does not feel the marriage is working out and wants to allocate financial obligations, assets, parenting time, or alimony and leave open the possibility of reconciliation. Religious beliefs prevent the couple from divorcing. The couple may have a vested interest in keeping benefits like health insurance the same but cannot foresee the relationship continuing in the way it has in the past. Although many people assume that a legal separation is a step toward divorce, this is often not the case, as it is its own legal proceeding with a process that looks much like the one followed for divorce. For example, legal separations start with a decree of legal separation that shows you are no longer married but you are also not divorced. Think of legal separation not as a path through divorce, but a different destination entirely. You no longer have/acquire shared property; the property amassed after a separation is yours alone. The length of marriage stops (for alimony) but some federal benefits/insurance continue if you are separated. (These benefits would have stopped if there was a divorce.) This may be beneficial if you or your children would like to be covered by Tricare. The role an attorney plays during the legal separation process is exactly the same as the process an attorney follows during divorce proceedings. Both parties must have their own counsel; an attorney cannot fairly represent both spouses in a separation agreement. Both types of processes also end with similar orders, and both people have to agree the process will end in separation rather than divorce. If at any point in the process one of the parties in a legal separation decides to pursue a divorce, then the process moves towards divorce proceedings. Sometimes people have reasons they want to start with legal separation but convert later to a divorce. They may choose to do this based on how the other person might react, changing feelings over time, or other circumstances. A family law attorney is there every step of the way during the legal separation process and is prepared to counsel people through to serve their best interest in a way that makes sense for their case. If you are considering a legal separation and have questions, contact the family law attorneys at the Gasper Law Group today for a free consultation. We will answer your questions and discuss next steps to file a legal separation in Colorado.